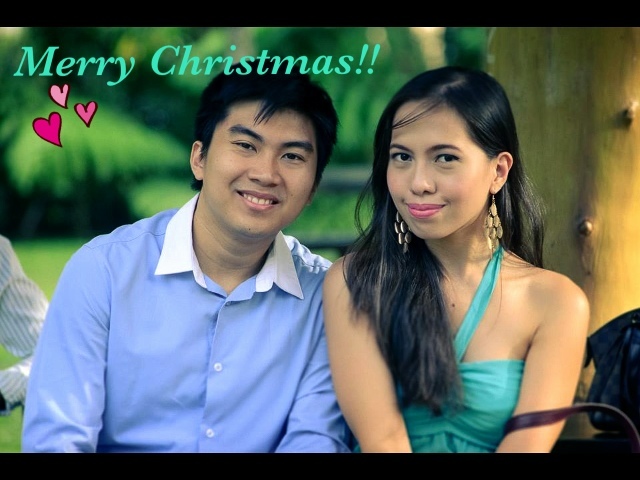 So from me and my future husband (naaks) merry christmas!! Enjoy this season and expect a lot of posts tis vacation season :) haha! Merry Christmas and Happy New Year Rovie. Congrats for the healthy relationship.